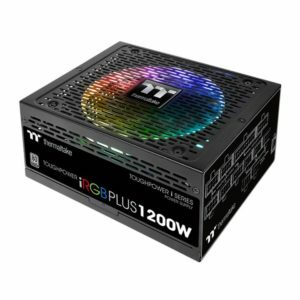 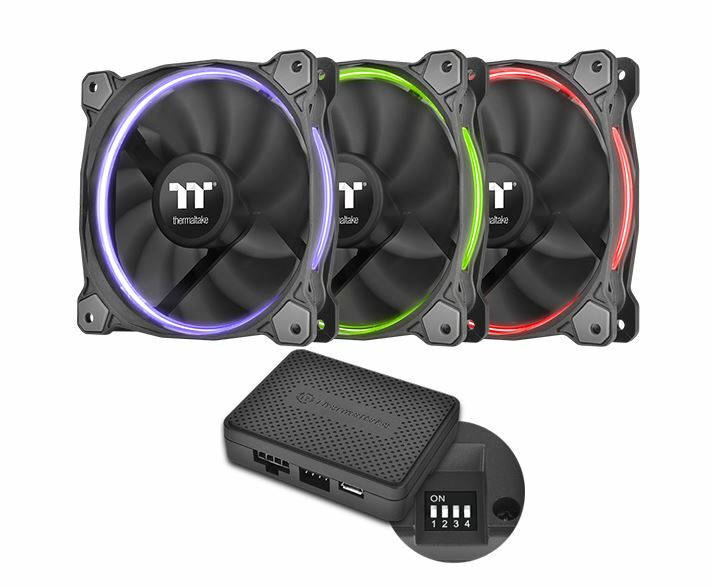 The latest Riing 14 LED RGB Radiator Fan TT Premium Edition is a patented LED circular 256 multicolored 140mm radiator fan with Riing RGB Software. 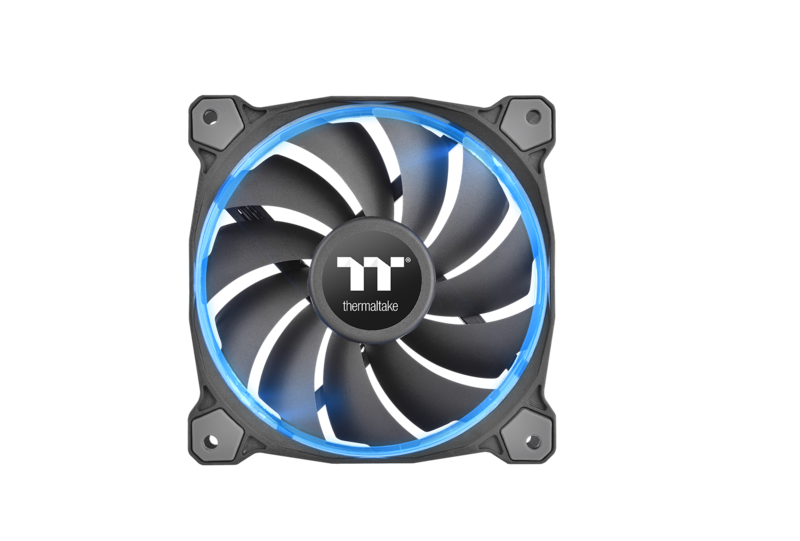 Through the software, users can easily adjust fan speed as well as fan colors for up to 16 digital fan hubs which are 48 Riing RGB fans. 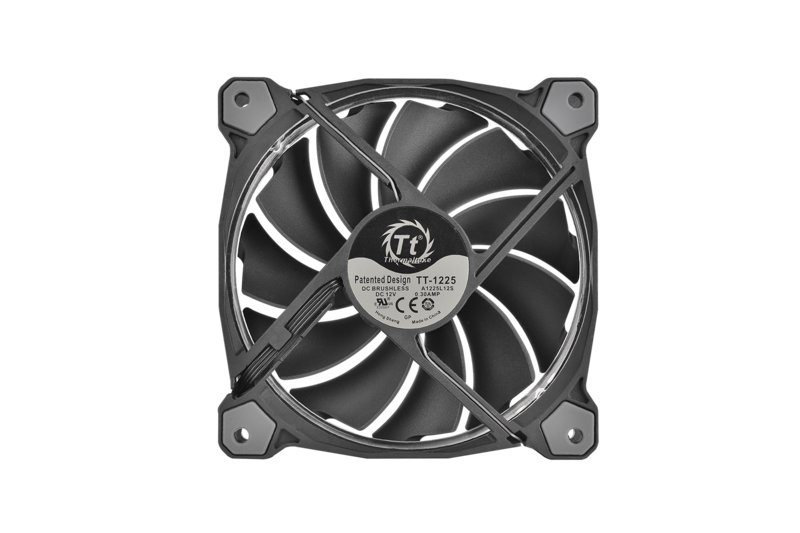 The fan blades are optimized to generate large air volume and achieve the best cooling performance. 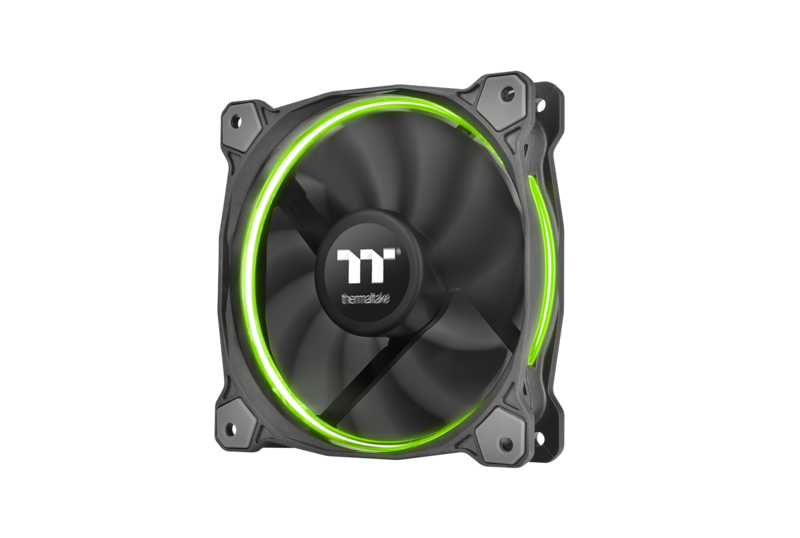 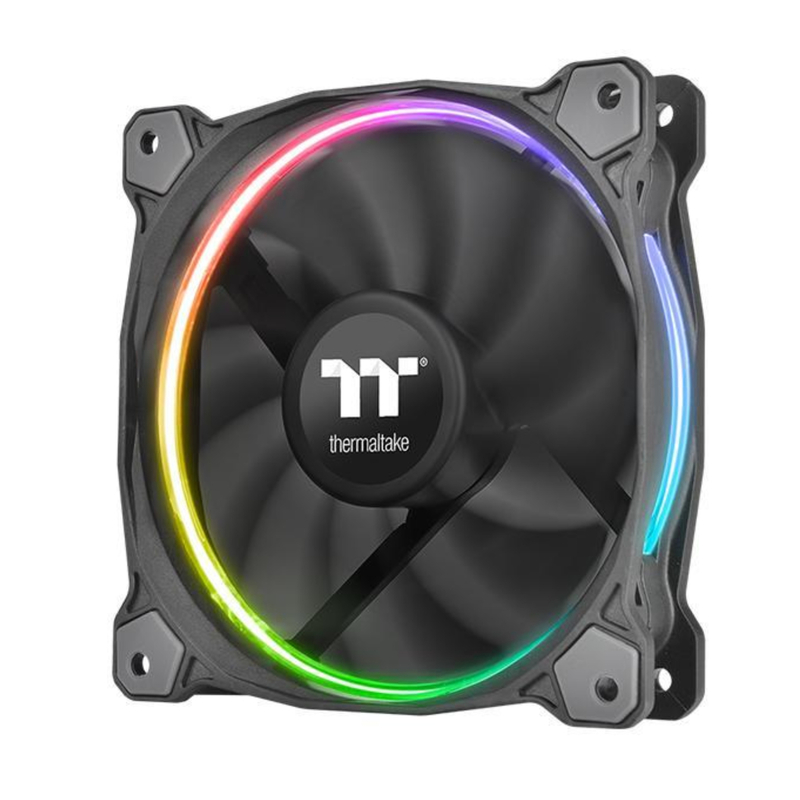 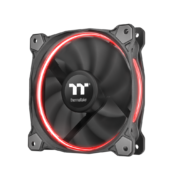 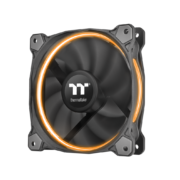 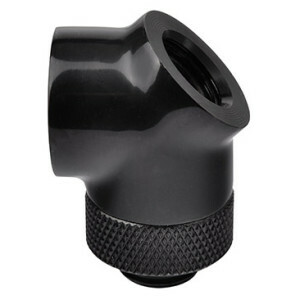 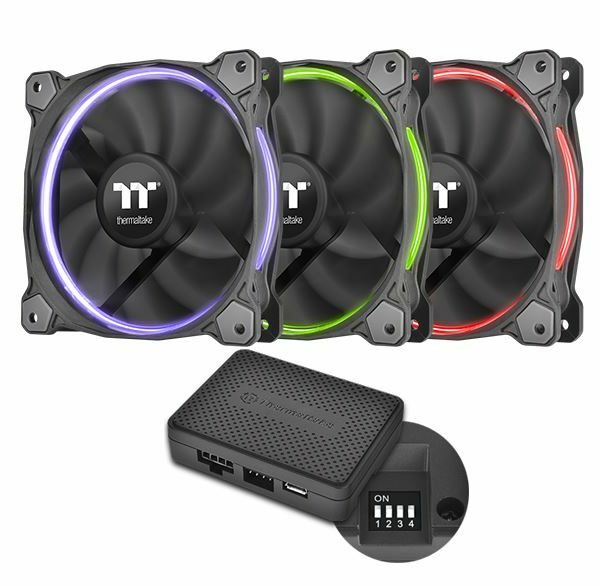 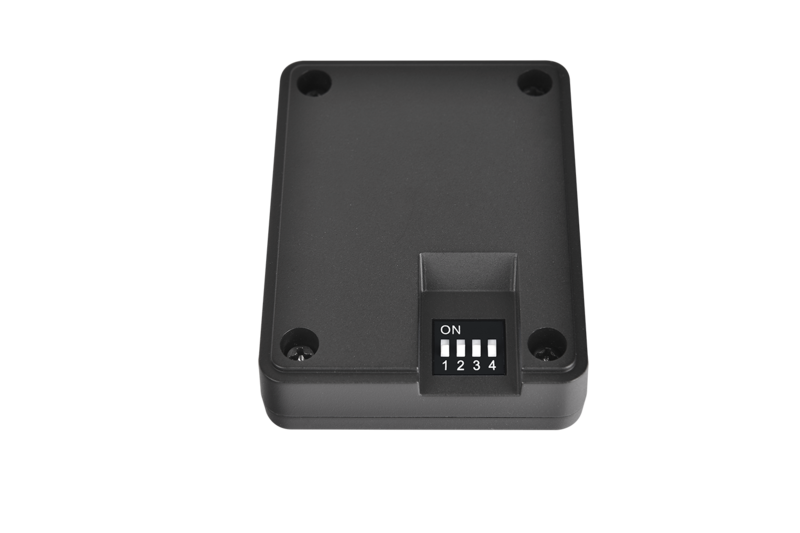 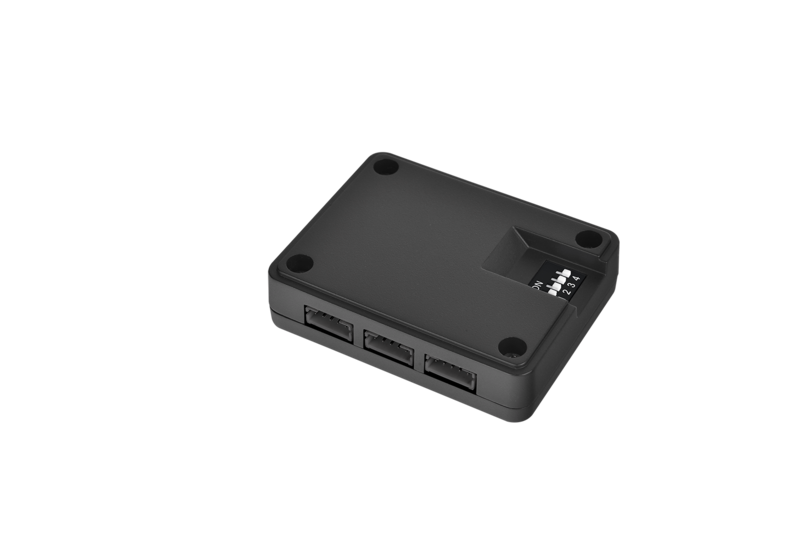 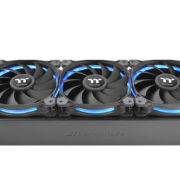 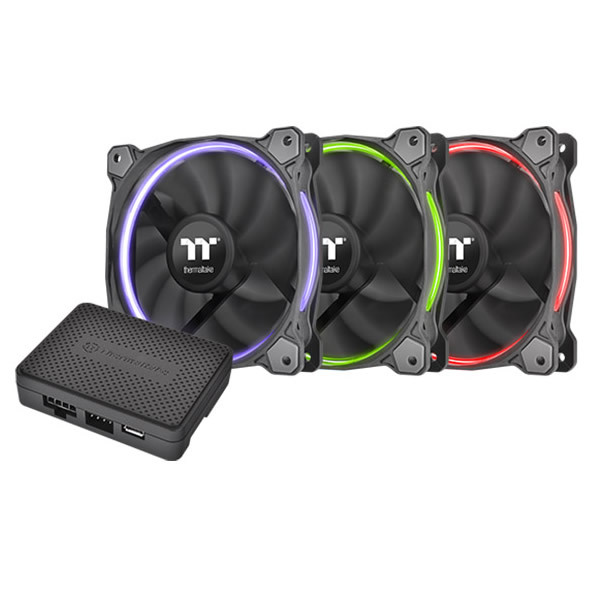 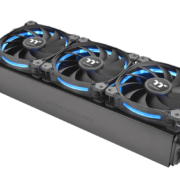 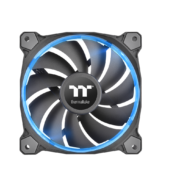 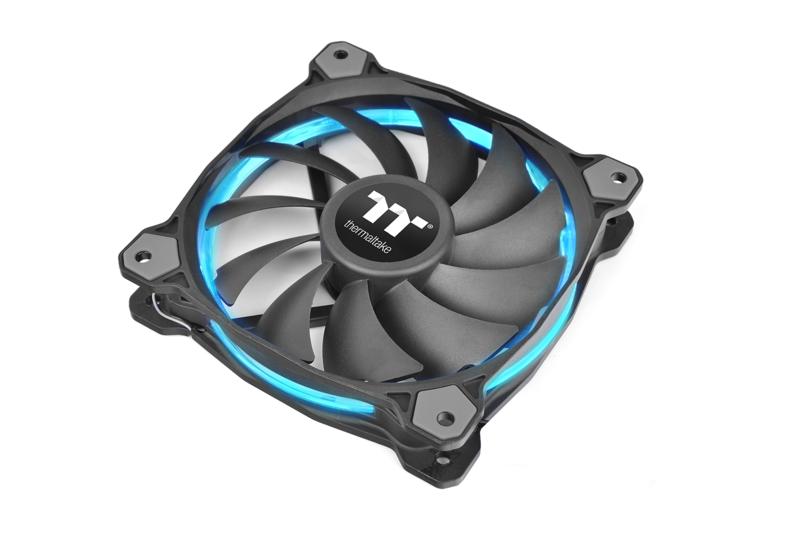 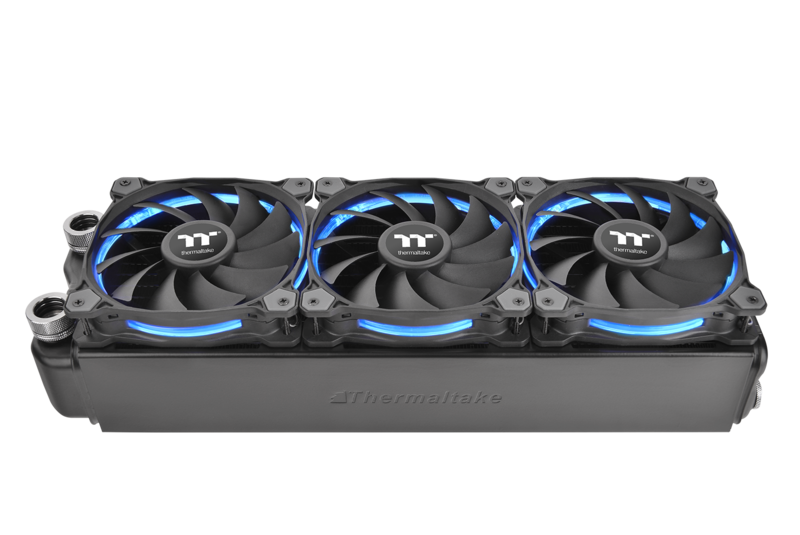 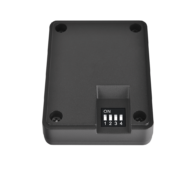 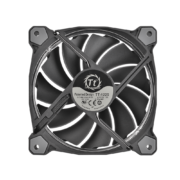 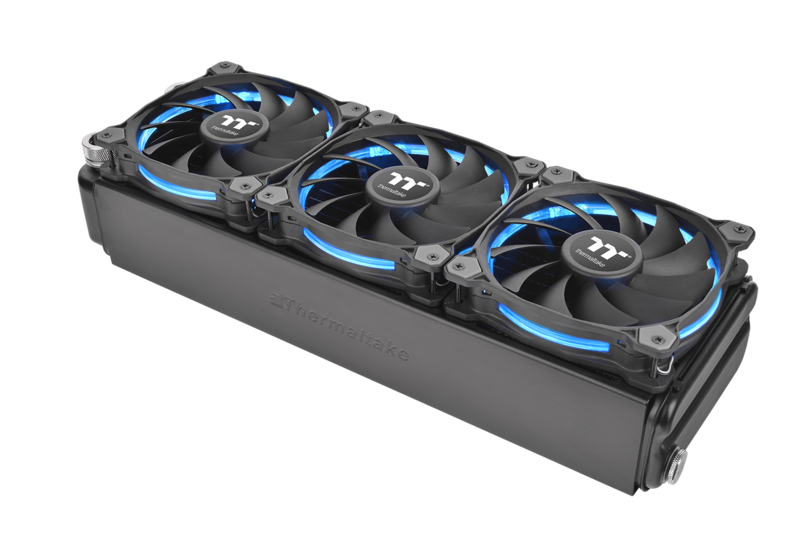 In addition, the Riing RGB fan features hydraulic bearing which guarantees ultra-low noise. 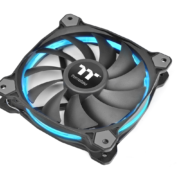 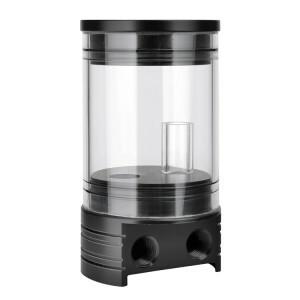 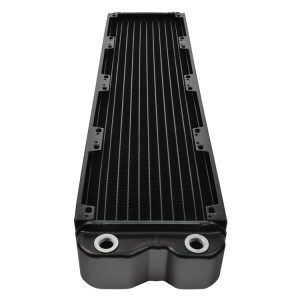 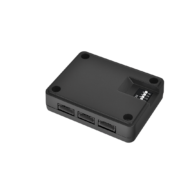 The four corners of the fan are also designed with anti-vibration pads to strengthen the stability during operation.